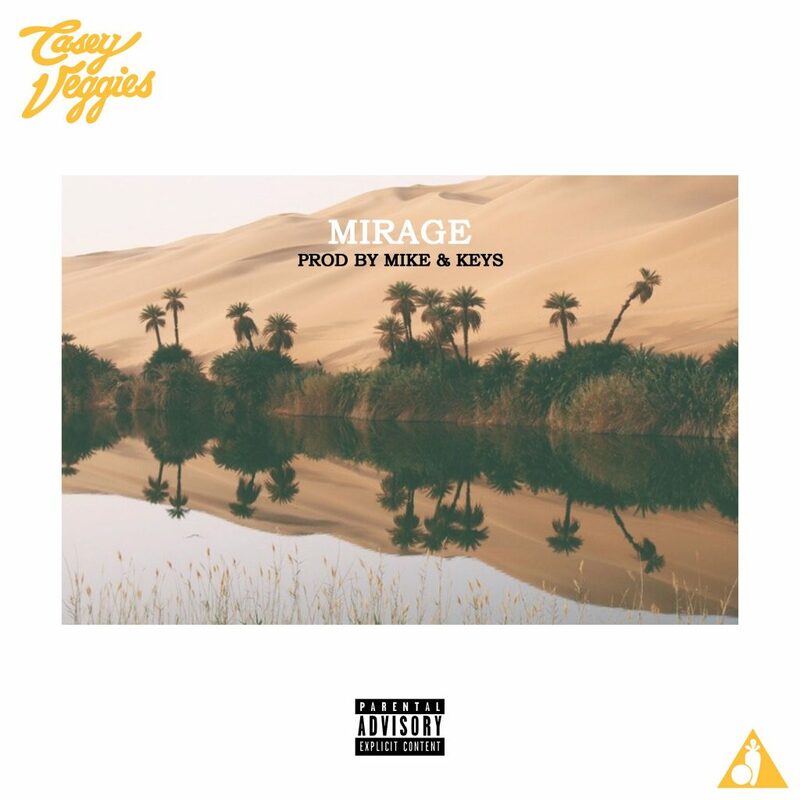 Casey Veggies is back with a brand new track entitled “Mirage” with production by Mike & Keys. Casey has been dropping music consistently now, so there may be a new project on the way? It’s possible. For now, listen in below and enjoy! Inglewood native Domo Genesis is back with new music! Check out his Mike & Keys-produced joint “Could This Be” above and stay tuned for more music, it’s on the way!